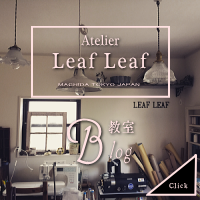 copyright © 2019 Atelier Leaf Leaf　今日はこんなのできました！ all rights reserved. 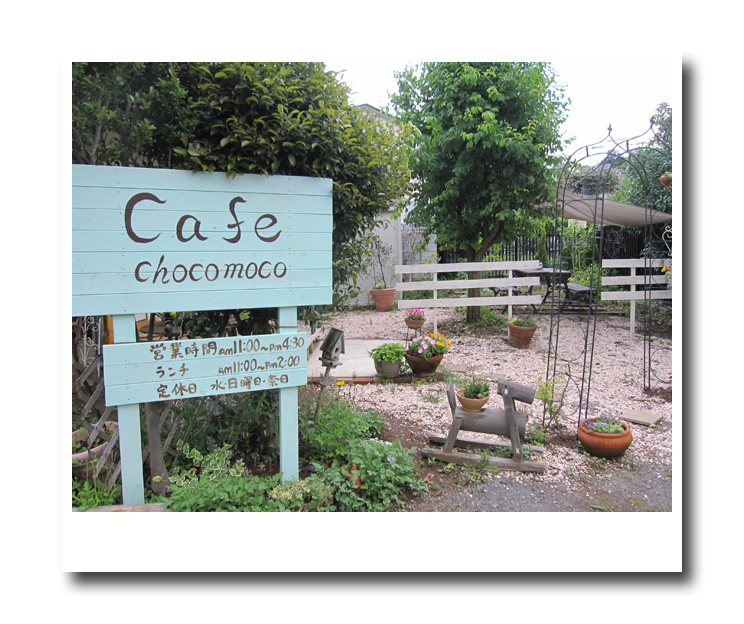 Designed by negotoy. Powered by FC2ブログ.